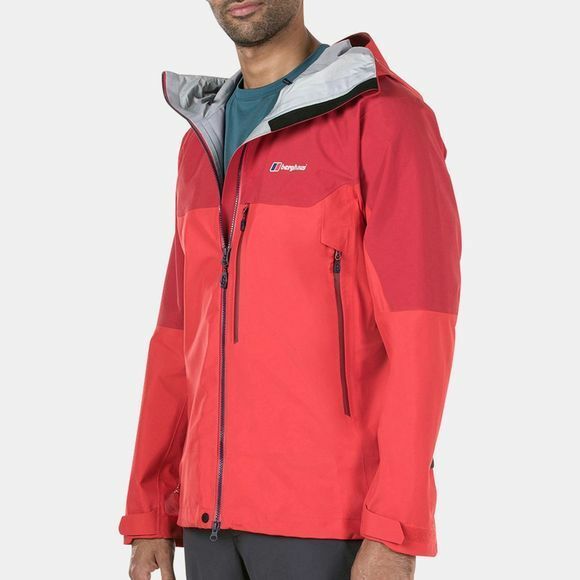 The Mens Extrem 5000 PZ Jacket from Berghaus is made for the extreme winter weather of the British Isles. To keep the driving rain and blizzards out you can count on totally Waterproof, 3 layer Gore-Tex, with reinforced areas to protect the jacket from rock and rucksack abrasion. The hood is fully adjustable, and fits perfectly over your climbing helmet for greater protection. Even zips are watertight with YKK AQUAGUARD keeping the rain out of pockets and away from your body, while two underarm, water resistant zips let the air flow for enhanced ventilation when you’re working hard. Pockets are positioned away from your rucksack harness or your backpack waist strap for easy access at all times. 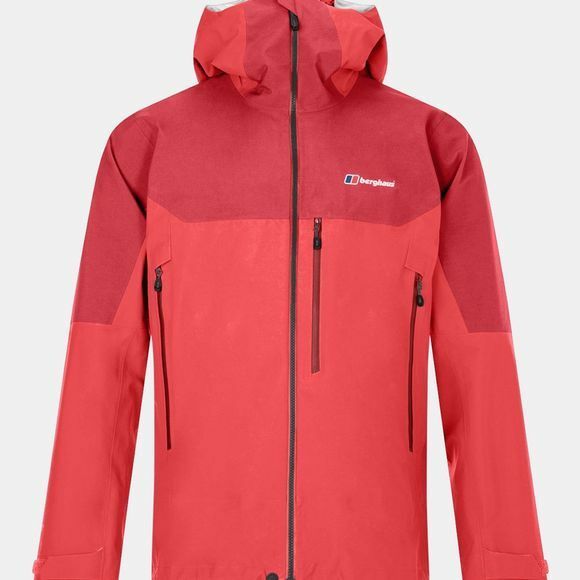 With a tailored fit that delivers unrestricted movement and cuff tabs you can adjust even with your mountain gloves on, the Extrem 5000 Jacket is a great British mountaineering jacket.